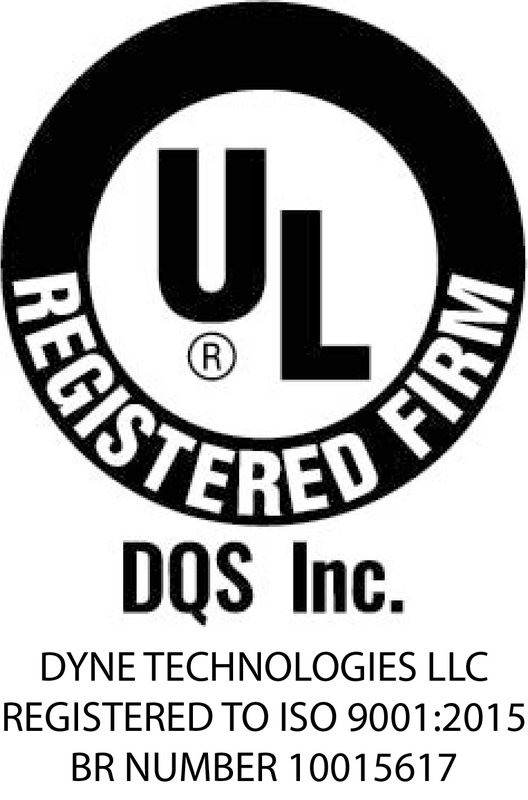 When you send foam samples to Dyne for quality condition testing, the tests Dyne completes fall into two categories on the report: physical properties and performance properties. Physical properties, including refractive index, density, viscosity, and pH, are inherent attributes of the chemical composition of the sample and are completed on the concentrate prior to dilution. Performance properties, including expansion ratio, drain time, and spreading coefficient (if applicable), are measures of foam quality and are measured after diluting the concentrate to its nominal concentration. Ultimately, a foam sample’s overall Pass or Fail designation will depend on the foam quality*. How does Dyne determine if a physical property is “In Spec”? Each foam product’s physical specifications are determined by the manufacturer and are published on the foam product technical datasheet. Dyne compares values obtained during periodical testing to these published ranges to determine if the result falls within the manufacturers stated range. If the result does, it is deemed “In Spec”. If the result doesn’t, it is deemed “Out of Spec”. Why is your result “Out of spec”? The sample is not the product indicated on the sampling form: Because each foam has its own physical property range, if we do not receive the correct product information, we will not be able to make the appropriate comparisons. Contamination including but not limited to water (dilution): Contamination will change the chemical composition of the sample which will, therefore, change the inherent properties. Mixing of foam concentrates: Foam concentrate ingredients can vary between manufactures and between specific products (i.e. AFC-3A vs AFC-3B). Topping off your tank with a foam that isn’t stated as being compatible by the manufacturer may lead to chemical reactions between various ingredients thus changing the chemical composition. Even mixing compatible foam concentrates may impact the concentration of ingredients and thus change the inherent properties. Storage conditions are not ideal: Along with typical physical properties, a foam’s technical datasheet also contains storage condition requirements. Failure to adhere to these requirements could cause chemical or physical changes in the foam. Aging: Foam concentrates are not designed to last forever. A foam’s technical datasheet generally states the lifespan of the foam at around 20-25 years if stored properly. As chemicals break down over time, the inherent properties of the foam will change. Is an “Out of Spec” result a concern? An “Out of Spec” result by itself is not a cause for foam replacement. Remember that the decision to replace is based on the performance of the foam. If the sample has been identified incorrectly, contacting the laboratory to change the product could affect the results. If contamination or storage conditions are to blame, replacement would only be recommended if they are detrimental to the performance – i.e. the performance results are also deemed inadequate on the report. While an “Out of Spec” result may not be grounds for replacement by itself, it does help indicate the current condition of the foam. Over time, if a drift in a physical property is observed along with a lowering in performance, you can get a sense of an expected lifespan of the foam. Sudden changes in physical properties can also prompt investigations into the cause, which could help identify problems before they become much more costly to resolve. So, while not grounds for replacement, an “Out of Spec” result still offers valuable insight into what may be occurring chemically in the foam. *There are instances where a physical property will cause a sample to fail regardless of foam quality. 1) Since IMO 1312 states a foam concentrate pH requirement, failure to meet this requirement will cause a sample to fail. 2) Should the viscosity of an AR-AFFF foam concentrate be drastically low (<1/2 minimum), concerns about the amount of polymer present and thus the foam’s ability to withstand polar solvents will cause a sample to fail.